https://lesliekays.com/wp-content/uploads/2018/11/My-Post-4.jpg 1080 1080 Tosten1 https://lesliekays.com/wp-content/uploads/2019/02/LKI_Logo-Trademark-1030x597.png Tosten12018-11-30 18:32:572018-11-30 18:32:57Should I Have an Umbrella Insurance Policy? Summertime is one of the most popular seasons to BBQ with friends and family. Whether it’s grilling at your local park or in your backyard, gathering with friends and family on a sunny day always is a memorable event. What makes a BBQ party great? We give simple suggestions of how to create a party you and your guests will remember! Whether a great cocktail for the adults or fresh squeezed lemonade for kids, creating a signature drink for your BBQ party adds fun to the environment. Making one signature cocktail is much less work than playing bartender throughout the entire day. Think: sangria, mimosas, margaritas or Moscow mules. Many times you can make big pitchers to lessen the work load. Instead of trying to do it all in one day, strategically plan to prep in pieces. Have one day where you just go to the grocery store. The next day, chop and prep your produce or make a side dish that can sit in the refrigerator overnight. On the day of your BBQ, setup your table or decorations. One of the most simple forms of entertainment at a party is good music. Pick out a playlist or stream Pandora through your outdoor or bluetooth speaker. If you want to provide more entertainment, create an outdoor game competition like ladder golf, bocci ball, volleyball or corn hole. Squirt guns, a football/soccer ball or arts & crafts are easy to keep kids busy for hours. Theme parties can be even more memorable! Plus, you can match your food to your theme. If you don’t want to cook all of the food yourself and prefer a potluck style, give suggestions to your guests so they know exactly what to bring to fit your theme. 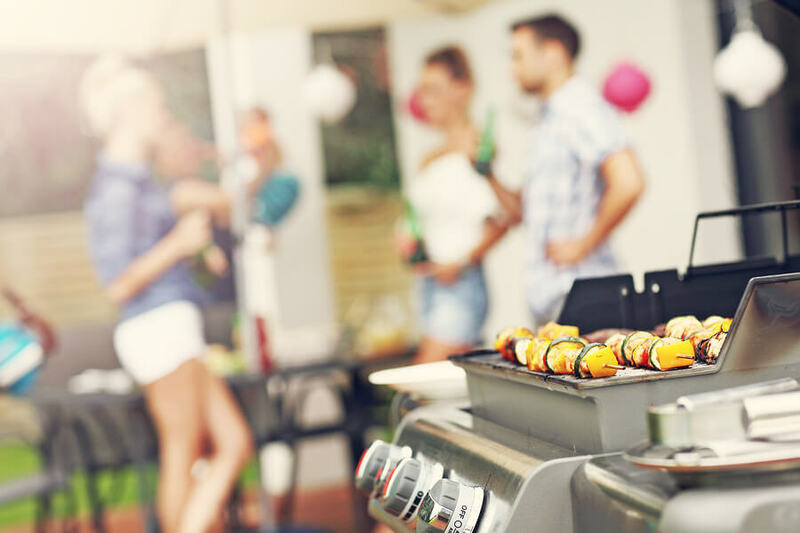 While throwing a great BBQ party can make for great memories for you and your guests, being properly insured for any unexpected liabilities is also important. 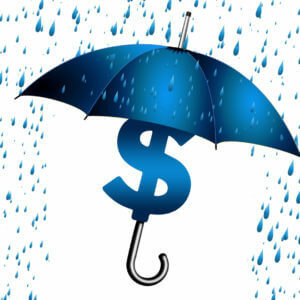 The good news is that umbrella insurance policies are relatively inexpensive. 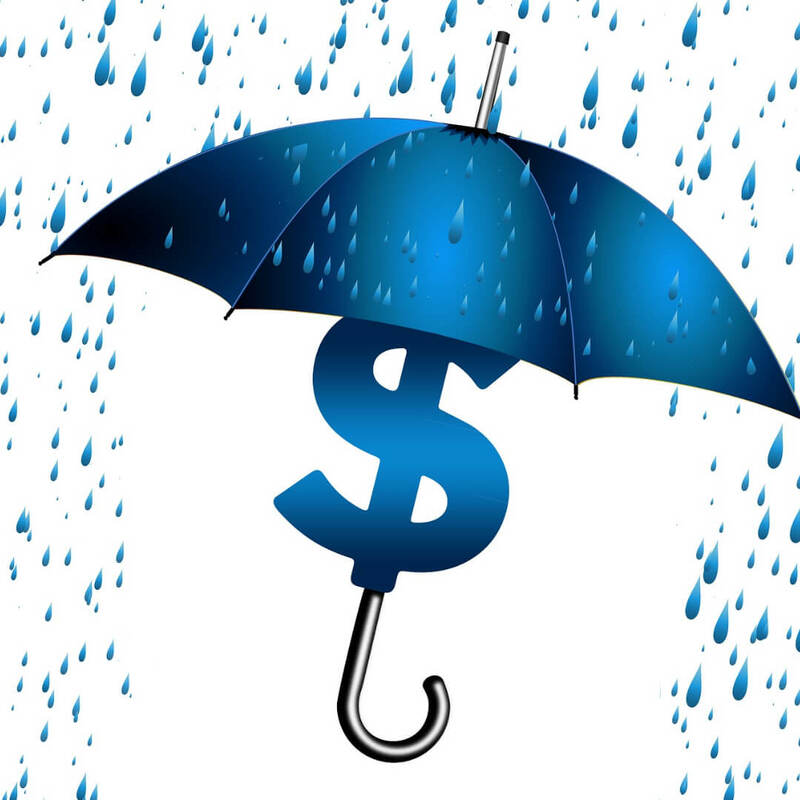 Contact an agent at our office for your personalized umbrella insurance quote today. Leslie Kay’s Insurance has been providing customers in the 48 contiguous states the best service and coverage for all their insurance needs since 2000. We work hard to find you the right insurance company for your specific needs. Because we are an independent insurance agent we can shop for a great rate on motorcycle, auto, home or RV through multiple carriers. Checkout our insurance website 24/7 or request a quote and an agent will call you back! If you have questions about your liability insurance, call the insurance agents at Leslie Kay’s Insurance. Leslie Kay’s Insurance has been providing customers in the 48 contiguous states the best service and coverage for all their insurance needs since 2000. We work hard to find you the right insurance company for your specific needs. Because we are an independent insurance agent we can shop for a great rate on motorcycle, auto, home or RV through multiple carriers. Checkout our insurance website 24/7 or request a quote and an agent will call you back!